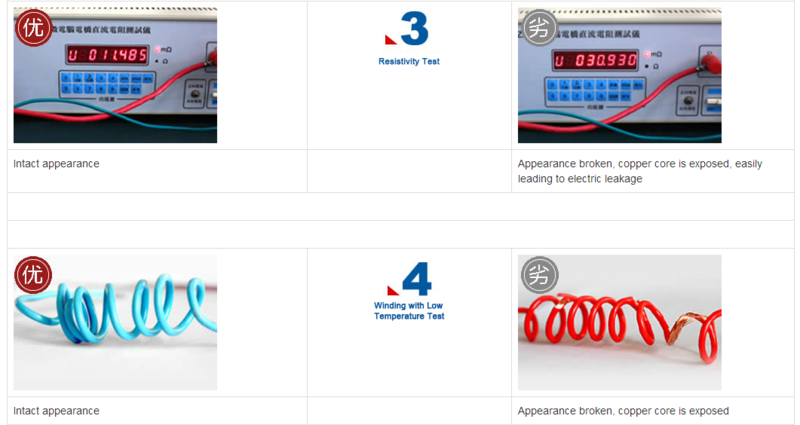 BVVB fixed layout with sheathed flat cable (BVVB, ZR-BVVB, NH-BVVB)_Guangdong Zhujiang Wire & Cable Co., Ltd.
Applicable to AC rated voltage of 300/500V, it is required to have fixed installation of electrician, instrument, telecommunication equipment, power device and lighting circuit in flame retardant occasion. 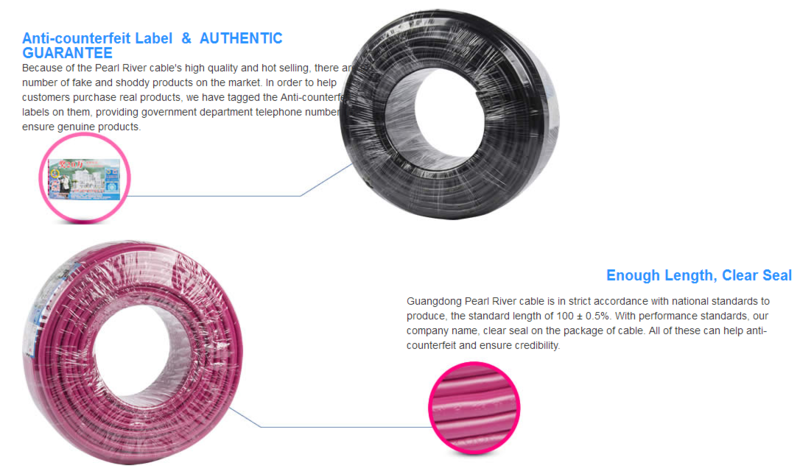 The long-term allowable operating temperature of BVVB products shall not exceed 70 ° C, but in the case of preventing the flow of thermoplastics and allowing the reduction of insulation resistance, the PVC mixture which can be used continuously at 90 ° C, under the premise of shortening the total working time, The working temperature can be increased to 105 °C. The performance indicators of the products are in line with the national GA306.1-2007. 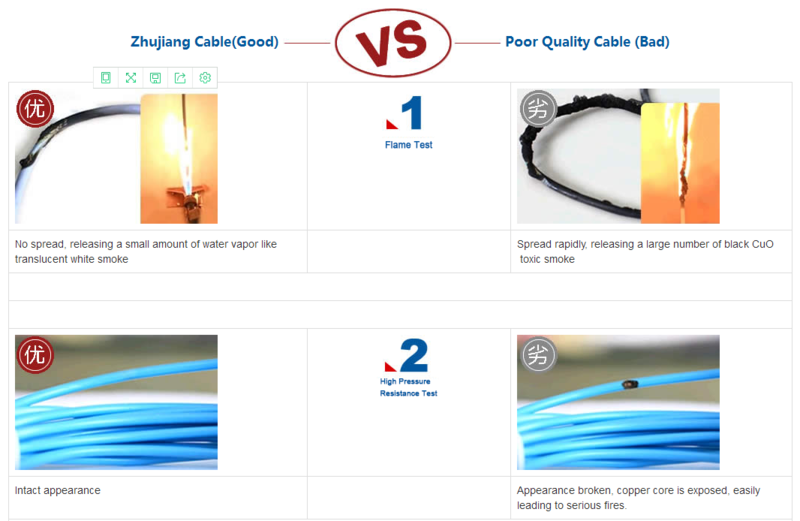 The cable should be laid at a temperature not lower than 0 °C. The cable with an outer diameter (D) of less than 25 mm is allowed to have a bending radius of not less than 4D, and a cable with an outer diameter (D) of 25 mm or more is allowed to have a bending radius of not less than 6D. 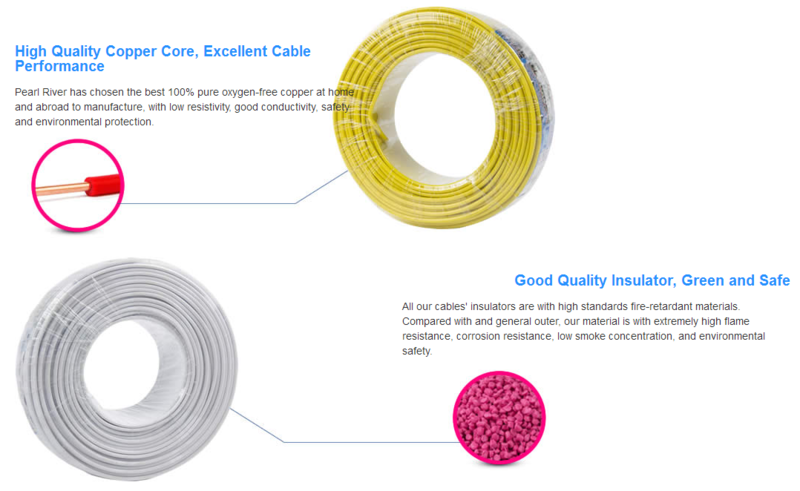 The full name of BVVB is: copper core PVC insulated and PVC sheathed flat cable, which is a commonly used model in sheathed cable. 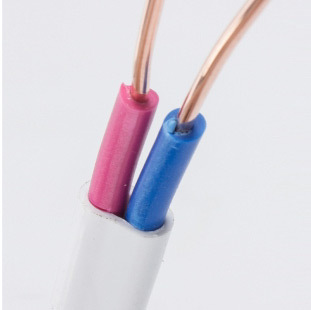 Sheathed cable refers to a single-core or multi-core wire with a sheath: a white PVC sheath with several BV wires inside. 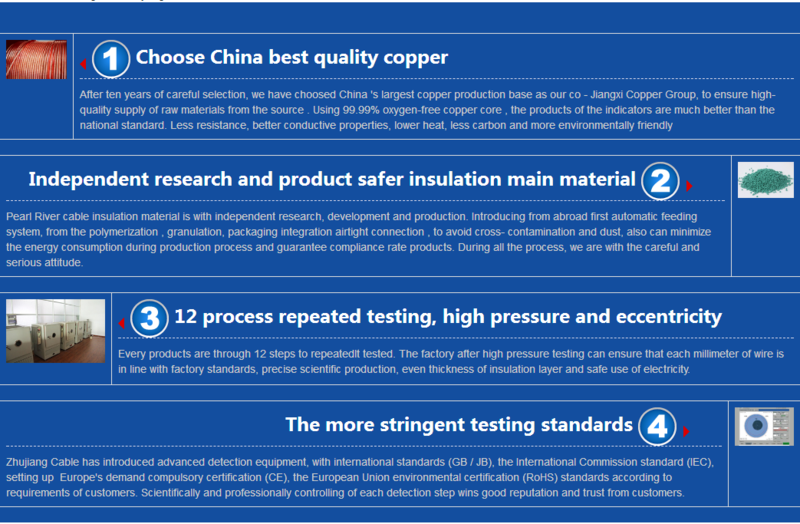 This type of wire is generally a copper core wire. In addition to an insulating layer on the outside of the wire, there is a protective layer on the outside of the wire. 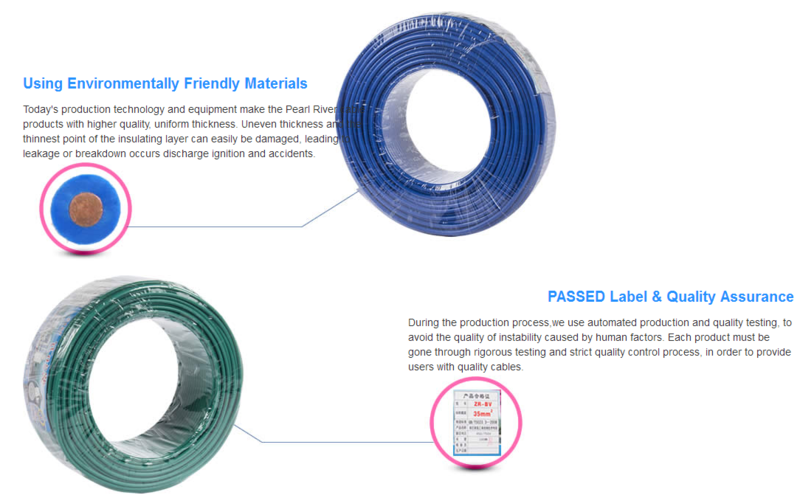 The insulation material and sheath material of BVVB wire are all polyvinyl chloride. According to different performance, the product can be divided into three categories: insulation, flame retardant and fireproof. Different classification uses are different.